Picture the scene. A young man has been accused of a terrible murder simply because he lives in the locale and vaguely resembles the description of a man who was noted in the area. Yet he doesn’t match the profile of a sadistic killer, has no misogynistic literature in his flat, and takes very good care of his faithful rescue dog. Nevertheless, the police set a honeytrap to ensnare him, asking a policewoman to pretend to be his girlfriend. As the weeks go by, she tells him she’d be hugely sexually aroused if he’d admit to the brutal local murder. He doesn’t, but the police arrest him anyway. After many months in jail (and with his poor rescue dog languishing back in the pound) the case goes to court and the judge looks at the absence of evidence and at the completely unprofessional way this man has been treated. Understandably, he says there isn’t a case to answer and throws it out of court. 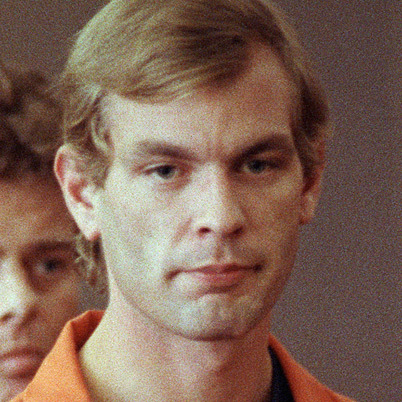 Our unfairly jailed hero is now free – but do most true crime writers champion his release? No, instead they give the impression that he simply `got away with it’ and they continue to harass him in print. That man was Colin Stagg – and one of the few writers to come to his defence was the admirable David Kessler who collaborated with Colin to write a book on the subject called Who Really Killed Rachel? David, then, is one of the good guys in a genre that’s often dominated by the bad. The bad guys bring the genre into disrepute because they are willing to bastardise the truth. They do so because rumour and hearsay sometimes make for a more exciting story. Others lie when they can’t find out the facts. Sometimes a true crime writer can’t find – say – the killer’s mother’s name so he makes one up. Other writers come along, assume his is the definitive work, and also use the fictitious name. The same is true of ages, occupations, hobbies and various things that the killers, victims or witnesses allegedly said or did. Other writers make assumptions to set the scene. One wrote of the `eerie silence’ which surrounded the death house – but a little more research would have shown that the killer left his music system on at full blast, almost deafening the homicide team. Another named two children who killed and said they’d both had good guardians, whereas one of those guardians was known to the social services for beating the girl with a paddle whilst the other so controlled her sixteen year old son that she even accompanied him on the rare occasions when he had a date. Sometimes bad things happen but it isn’t the writer’s fault. The late John Dunning, for example, used to legitimately buy the basis of his crime stories from an agency. One day he received a letter from another crime writer pointing out that his dates were often wrong. John checked with the agency– and they admitted that they’d thought modern crime stories sold better than older ones, so were adding twenty years to each date! But the truly ugly crime writers are those who are simply in it for the money, who don’t care about the genre or the readership. One reader told a magazine that he was part way through a true crime book on modern slavery when he realised that he was reading an excerpt from one of his favourite sadomasochistic novels. He contacted the novel publisher who said that they’d sue but I’ve no idea what happened next. This author saw similar plagiarism when researching her true crime books Women Who Kill and Children Who Kill. Two encyclopaedia-style books contained numerous identical paragraphs. It seems that, in the mad rush to make a living, the actual desire to create something new is lost. Sadly, it comes down to simple economics – if an author takes eighteen months to research and write a book, he get one advance but if he rushes out three books in that same time period, he gets three advances. So, at least in the short term, the bad author earns three times as much as the good. Occasionally good writers are silenced because they get too close to the truth. 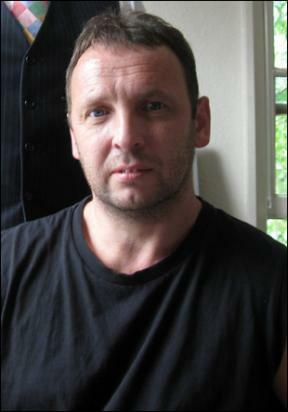 This happened to Brian Masters, a crime writer of the highest integrity. I don’t always agree with his slant on life, but his honesty and sheer hard work are never in dispute. But the good true crime writer will always seek to understand these guys (and murderous women and children) because that’s what the intelligent reader wants – genuine insight. Moreover, if we understand the roots of such multicides we can engineer an agenda for change. 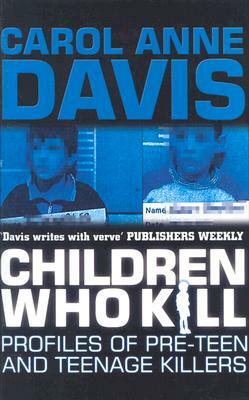 Carol Anne Davis latest true crime book is Children Who Kill: Profiles Of Pre-teen & Teenage Killers which includes interviews with a leading children’s rights broadcaster, an investigative journalist and the detective who put Britain’s youngest serial killer behind bars.